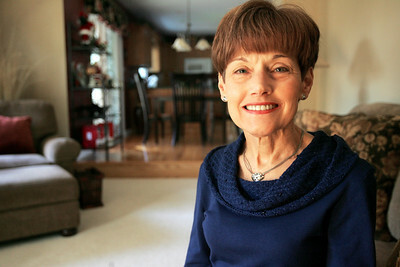 Monica Maschak - mmaschak@shawmedia.com Donna Frett, a 2005 liver transplant recipient and founder of the Donna Frett Organ Donation Foundation, will receive the McHenry Area Chamber of Commerce Frank E. Low Award on January 26, 2013. The Chamber presents this award to one nominee a year. Frett was nominated for being a good citizen, giving back to the community and for starting DFODF in 2010 as a way to say thank you to her donor. 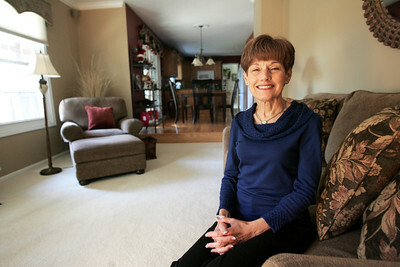 Donna Frett, a 2005 liver transplant recipient and founder of the Donna Frett Organ Donation Foundation, will receive the McHenry Area Chamber of Commerce Frank E. Low Award on January 26, 2013. The Chamber presents this award to one nominee a year. Frett was nominated for being a good citizen, giving back to the community and for starting DFODF in 2010 as a way to say thank you to her donor.